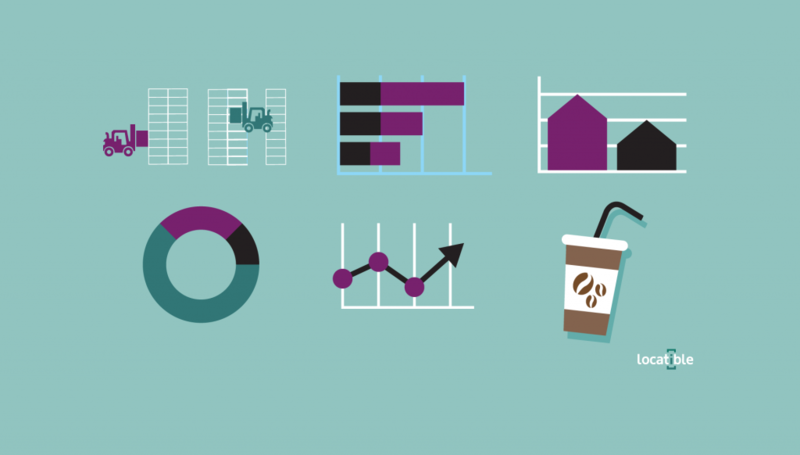 Big Data is no longer a buzzword. 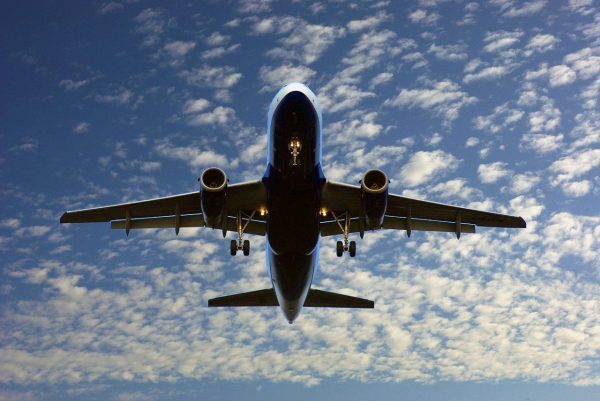 We all know how important it is to innovate and reach operational excellence in any business. 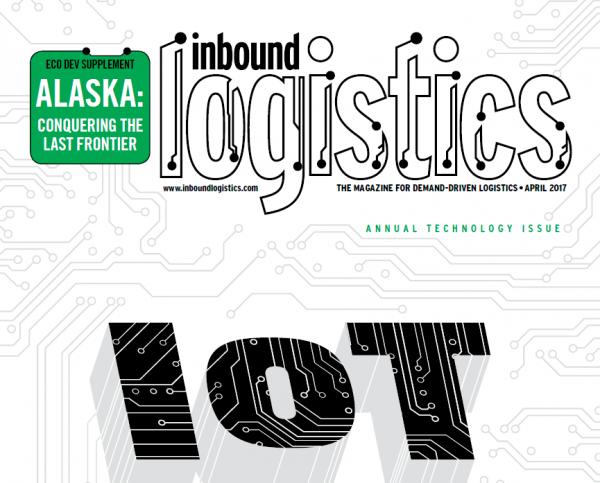 In 2014 only 5% of 3PL companies were actually using Big Data. 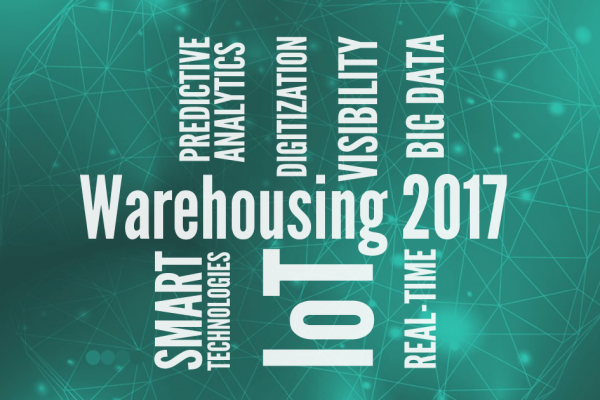 However, what we’ve heard from our customers, our Big Data and IoT enabled warehouses can save 80% of their efficiency problems. 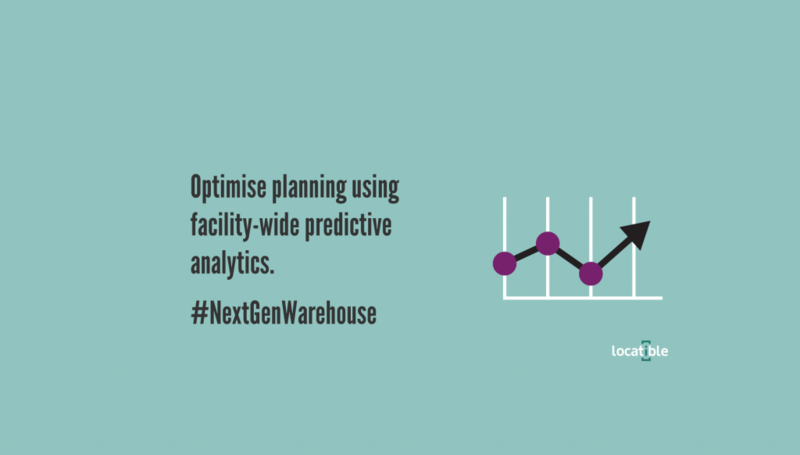 In order to open a discussion about tangible outcomes, we are summarising a practical view on Big Data for the next generation logistics warehouse. It is now possible to track the performance of each driver not only monthly, daily, hourly but at any given moment. Managers are now able to easily gauge the UPMH of any clamp truck and individual driver at any given time, the length of time a truck spends in a stow and whether drivers are taking the most efficient route available to them. 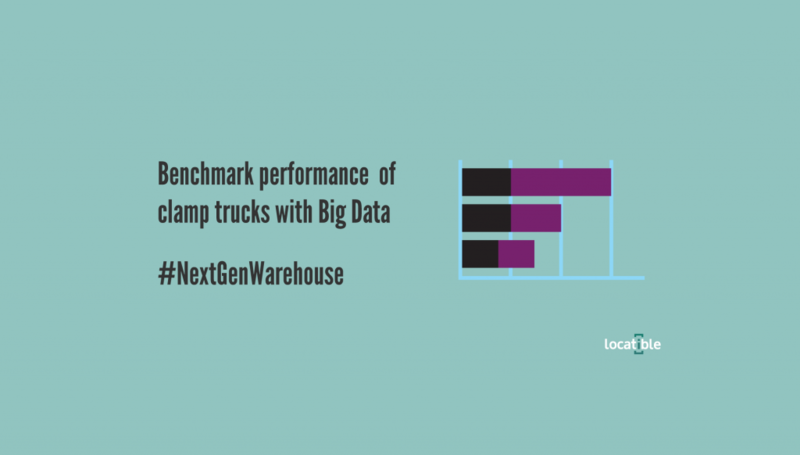 These factors can decrease the need of clamp trucks / fork lifts by between 15% – 30% thanks to using Big Data enabled warehouse. KPIs like UPMH can be monitored for each single driver in any second. 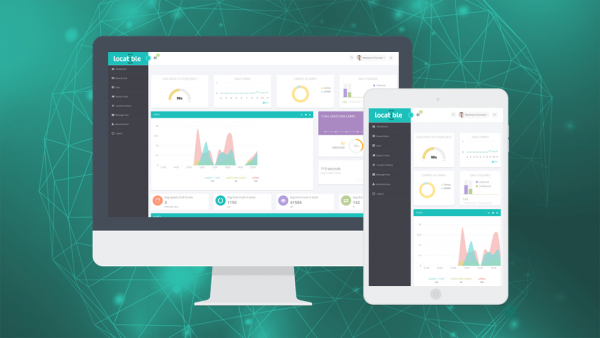 Performance dashboards allow managers to monitor data about the length of time drivers spend in a stow, their time in the dock area, which drivers are maximising their carry, how many items they move per carry and how many carries have they completed each hour. Tracking accurate inbound vs outbound UPMH, distance vs. carries vs. travel time and speed-data is also possible, along with much more. 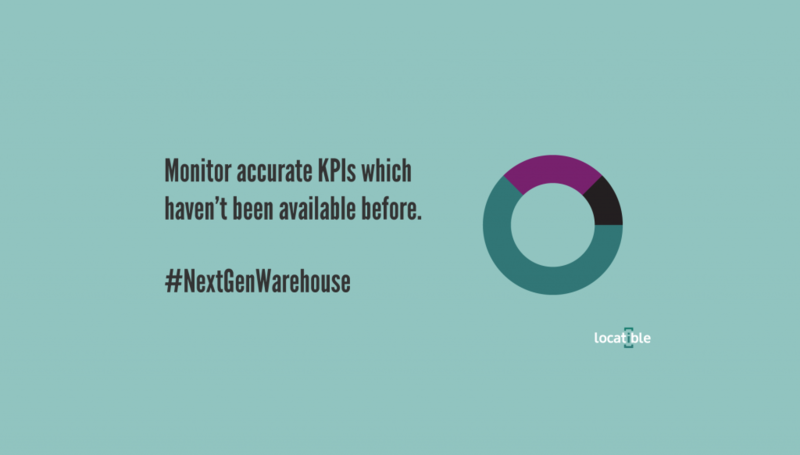 All KPIs can be compared facility-wide, and all facilities in the network can be monitored and benchmarked on a simple dashboard. 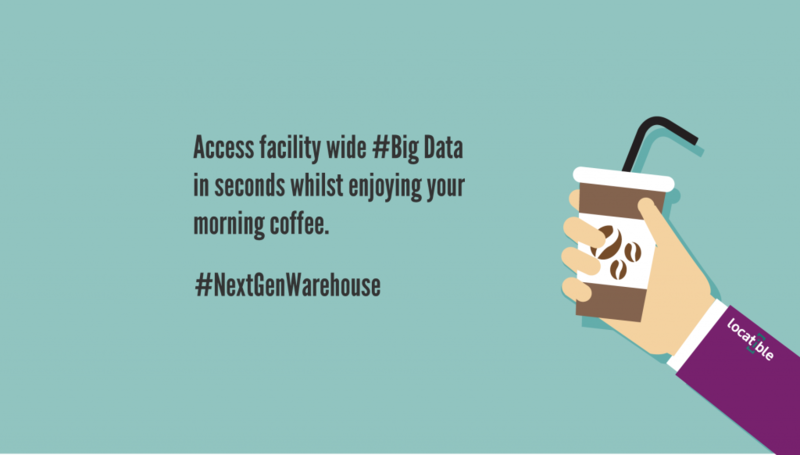 The facility-wide, fully accurate location data unlocks the real potential of Big Data. 100% stow accuracy and location tracking within +/- 5 cm throughout the entire warehouse is now a reality. Missing or inaccurate location data, lost / misplaced inventory are now things of the past. 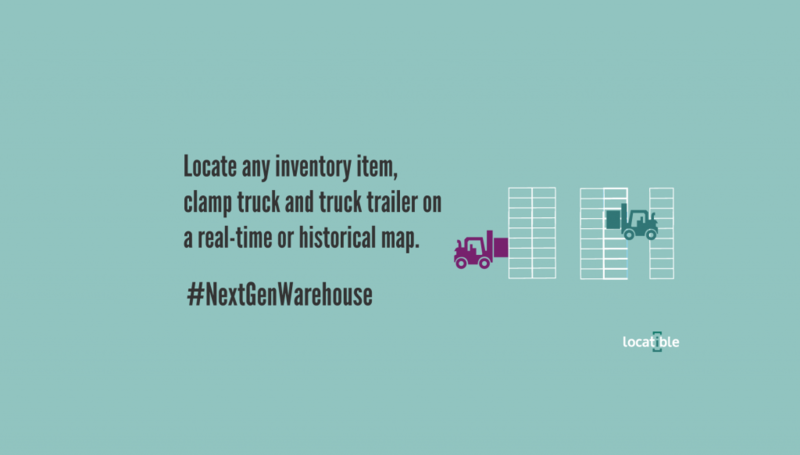 All inventory, clamp trucks / fork lifts and trailers can be located on a live, real-time map including historical movements and locations. 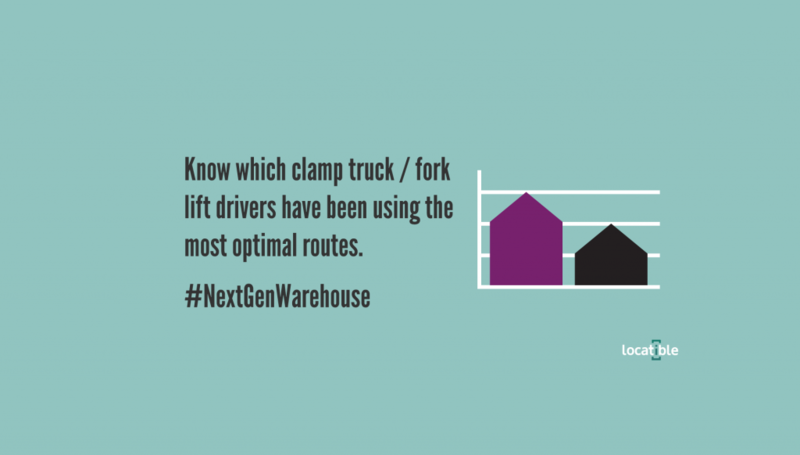 Historical and Predictive analysis of clamp truck / fork lift performance and inventory gives users crucial insight into warehouse productivity levels. Planning is the key to use your resources more efficiently and make sure all the processes are happening in a timely manner. 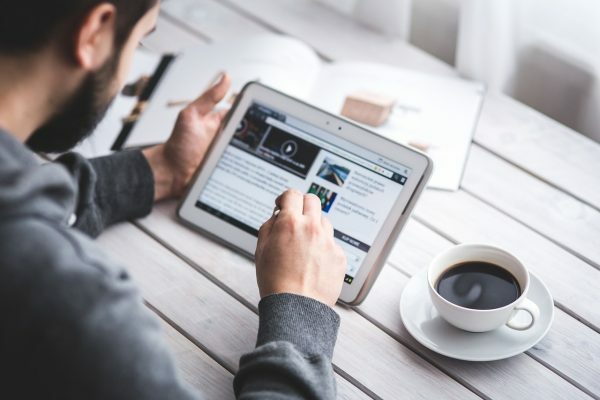 Warehouses can be extremely busy places, and this is why drivers have instant on screen access to the optimum routes available for a journey. This way they can complete their carries faster, saving fuel and increasing UPMH. Managers can also see on the performance dashboards which drivers were using the most optimal routes. Read our post about warehouse optimum routing and why it can’t be optimal when done manually by drivers. As a logistics facility manager, how many well-targeted questions do you need to ask and how many miles do you need to walk / drive to find out what is happening in your warehouse every morning? What about getting all this invaluable information before finishing your morning coffee? You can see the real situation of your warehouse also on a dashboard like this. 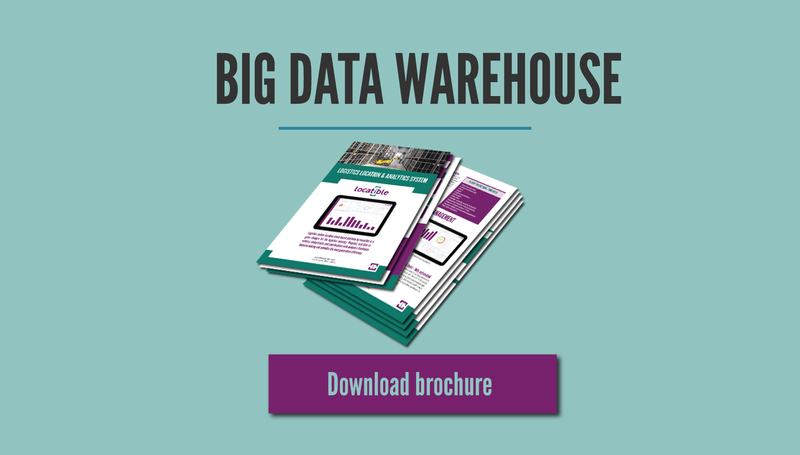 You should now have a feel for how a Big Data enabled warehouse works. Download this Locatible Brochure to find out more and follow us on Twitter.